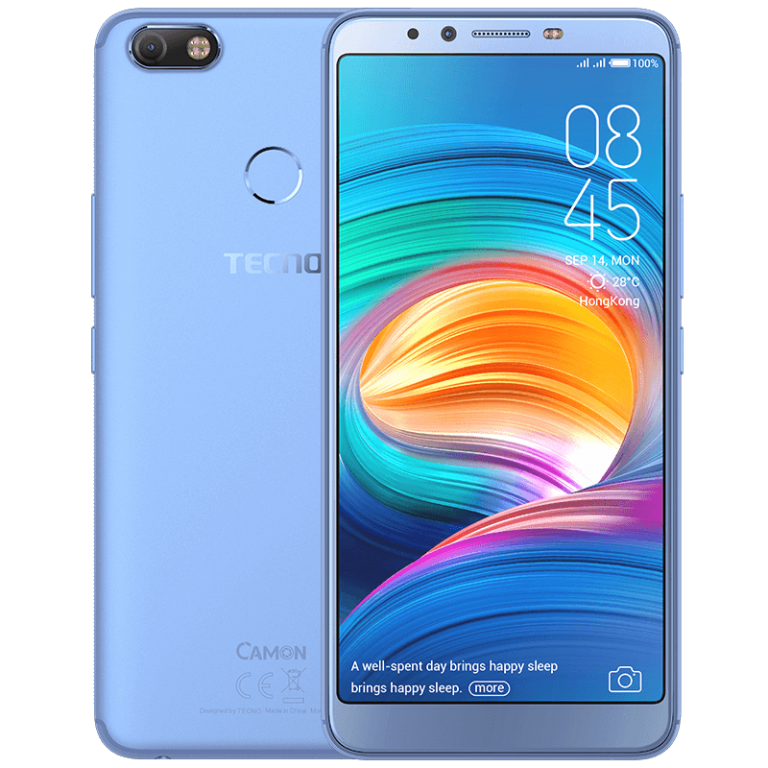 After ‘experimenting’ with the ‘Full View’ device craze back in January with the launch of the Camon CM, Tecno Mobile is back with a proper update to the flagship Camons of last year. Say Hello to the newly launched Tecno Camon X. The display on the Camon X is a 6 inch IPS LCD Touch display having a 720 by 1440p resolution and a resulting pixel density of about 268 pixels per inch. From the display’s resolution, you can see that the device features the in-vogue ‘full view’ display (18:9 aspect ratio). 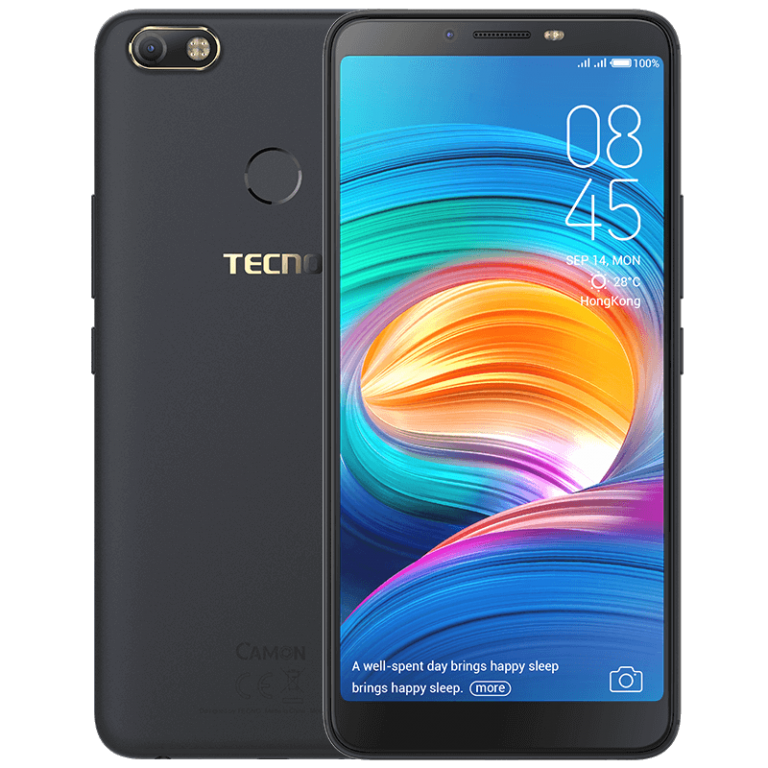 The Tecno Camon X, by virtue of its chipset, is an Octa-core device with a CPU clock speed of 2.0 GHz and the device features 3GB of RAM to handle concurrently running applications. Memory-wise, there’s a 16GB model and a 32GB model. The memory of whichever model you end up picking, however, can be further extended by means of a microSD card (capacities up to 128GB). The Cameras are generally the main selling point of the Camon series of devices and Tecno is promising (and touting) amazing performance in this regard. The front-facing shooter of the Tecno Camon X is a 20-megapixel lens which has a dual-LED supporting flashlight to the side for lighting in dark environments. The rear cam, position to the top edge of the device, is a 16 MP lens having double the amount of LED flashlights in front (4!). Keeping the device alive is a relatively massive 3750 mAh non-removable Li-Ion battery which, according to Tecno, supports fast charging. Finally, for security the Tecno Camon X can be unlocked using either the usual Fingerprint reader (positioned at the back) or “Face ID”, using the front-facing camera. 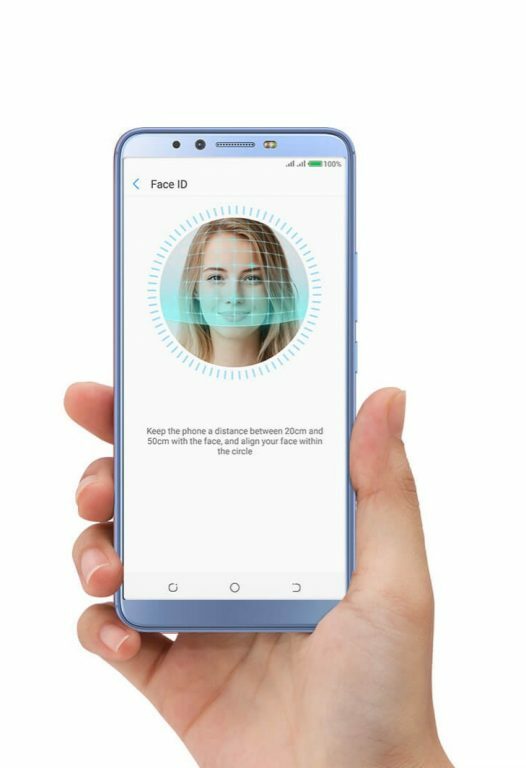 “Face ID” in this context is not to be confused with the wonky “Iris Scanner” introduce by Tecno in the Camon C9 two years ago. This one appears to be well thought out and while still not perfect, leagues ahead of the marketing gimmick ‘Iris Scanning’ on the C9 was. The battery is nice and the phone is great. The phone is very impressing, I got my for #54500, on 12 Nov 2018, at Slot System Aba. it’s very quick at processing data and browsing. I desire it like seriously. tecno keep impressing me with their devices, so so proud of them. super great device this camon x is, i would love to get my hands on one soon. The face unlock is a huge plus for this device. nice one. how much is the phone..
am madly in love with the phone.. The phone while an upgrade on the Canon flagship is quite cheap compared to the competition. I’m currently using the phone so, any questions you have can be relatively answered by me to a reasonable degree of satisfaction. How much did you buy the phone and where did you buy it pls? Does the camon X have ‘REDUCTION OF DISPLAY SIZE’ as present in d infinix note 4? Wer did u buy urs?